Our Events are supported by the funds of the following state agencies. 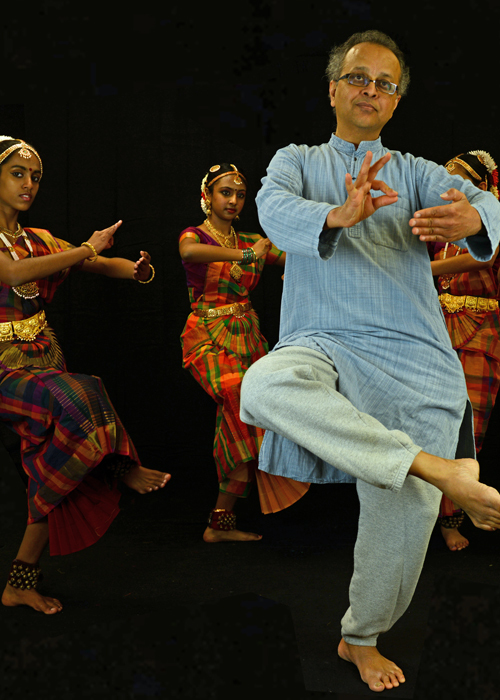 New batches of Bharathanatyam, Carnatic music and Kathak lessons begin. We will admit students for new batches from August 15 – Sept 10th for the year 2017/18 year. Bharathanatyam is a classical dance form from India. It is one of the most technically advanced dance form, which is taught in a systematic way. This system of learning dance dates back to 2nd century BC. Kathak is a North Indian classical dance, focusses mostly on footworks and pirouettes with million variety of rhythm patterns. It has the influence of both Hindu and Muslim cultures. 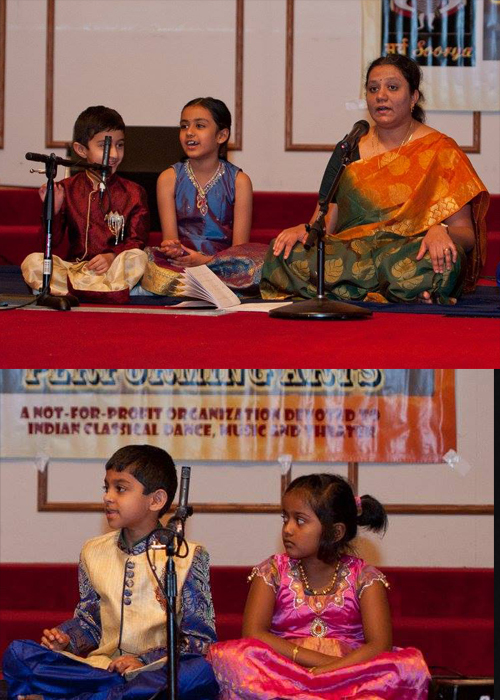 Carnatic Music is one of the most comprehensive way to learn music. It encompasses infinite loops of melodies and rhythm cycle, making it one of the most challenging art form; which needs to be learnt only under a Guru. The basic 72 parent scales form the foundation of this music system. 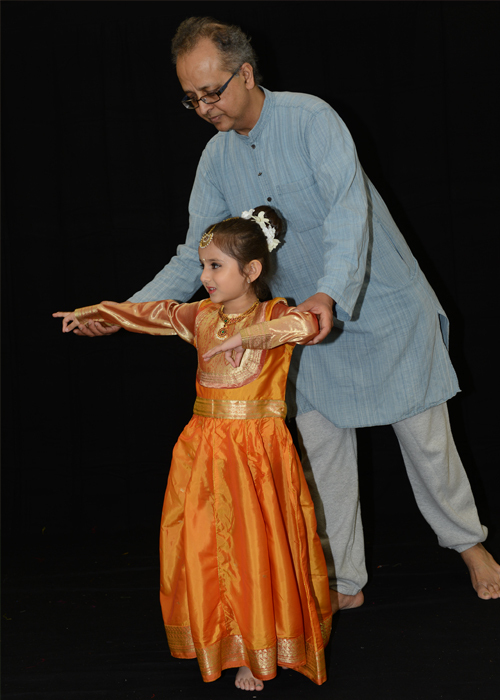 We also train Bollywood dances only to a serious pupil, who wish to learn and master in the right way. Because, everyone has to go through a basic training in rhythms and movements to have a better presentation of their dances. Our classes run along with the school year. We conduct classes 18 weeks in fall and 24 weeks in spring seasons. Our school will be closed down in summer, unless a student attends the summer workshops. Current semester runs from August 15- Dec 22nd. Our fee is $95 for eight lessons per month for dances / $70 for 4 lessons per month for music classes. Individual one-to-one teaching is available upon request. There will be an additional performing fee of $150 will be expected from each student towards their performances. Call 314-397-5278 or email info@sooryadance.com for enrollment.